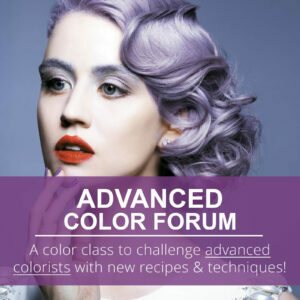 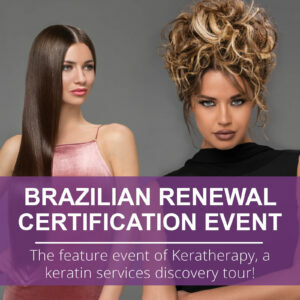 Archive from category "Hair Coloring"
How to Green Your Salon! 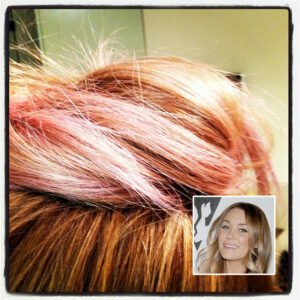 Make your Hair Color Last Longer! 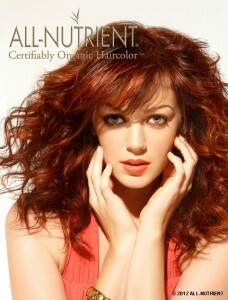 Have you tried the #1 Permanent Haircolor of 2011?